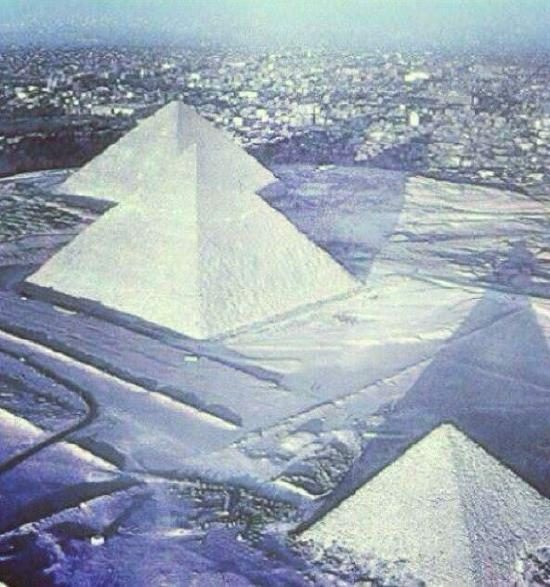 FACT CHECK: Snow in Egypt? 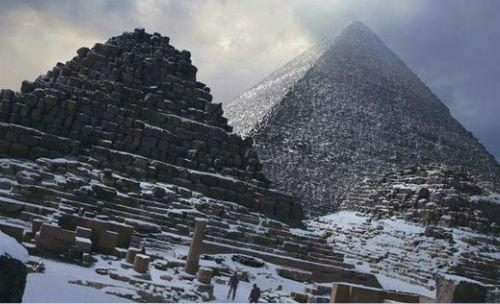 Egypt occasionally experiences a rare snowfall, but viral photographs purporting to show monuments there covered with snow aren't what they're claimed to be. 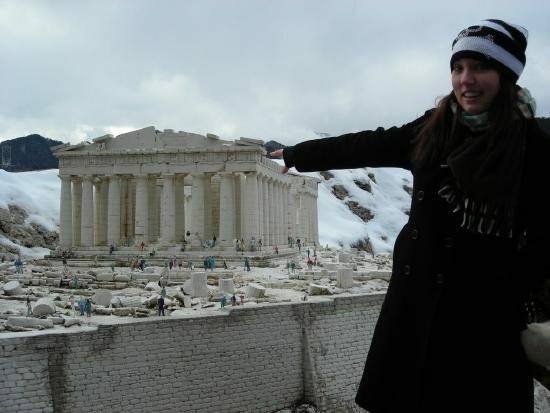 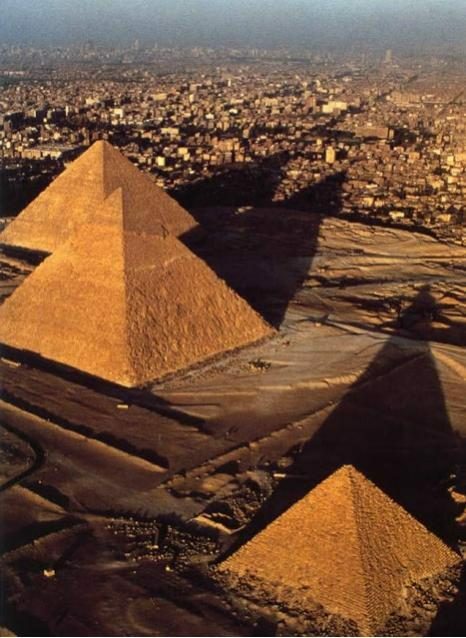 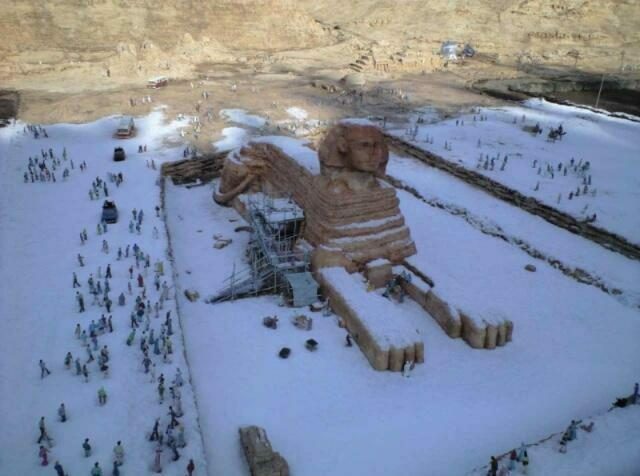 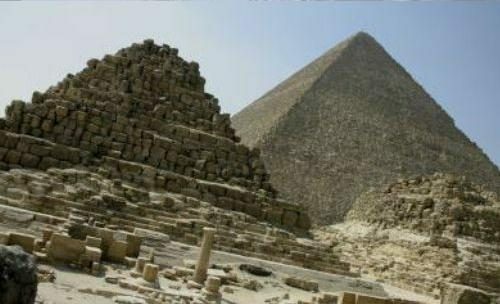 In reality, the freak Middle Eastern storm of December 2013 didn’t drop enough snow in the right places to blanket either the Sphinx or the pyramids with an appreciable layer of the white stuff.